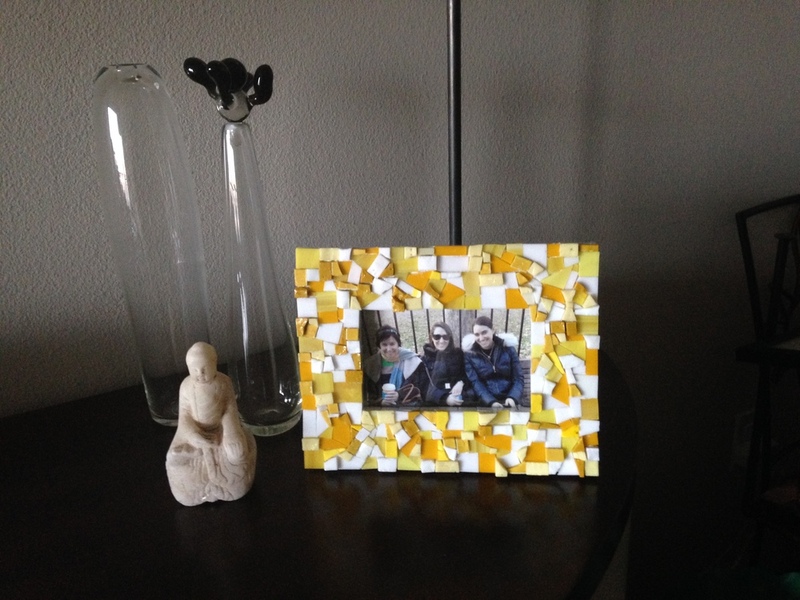 Thank you Maria for sharing your Live In Mosaics picture frame! 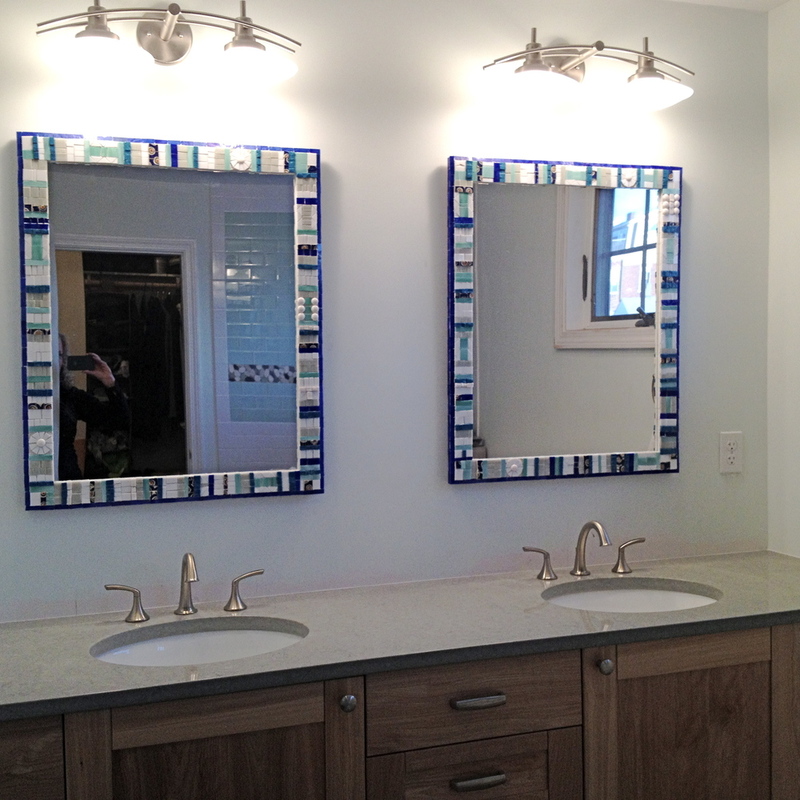 It looks great in your home! 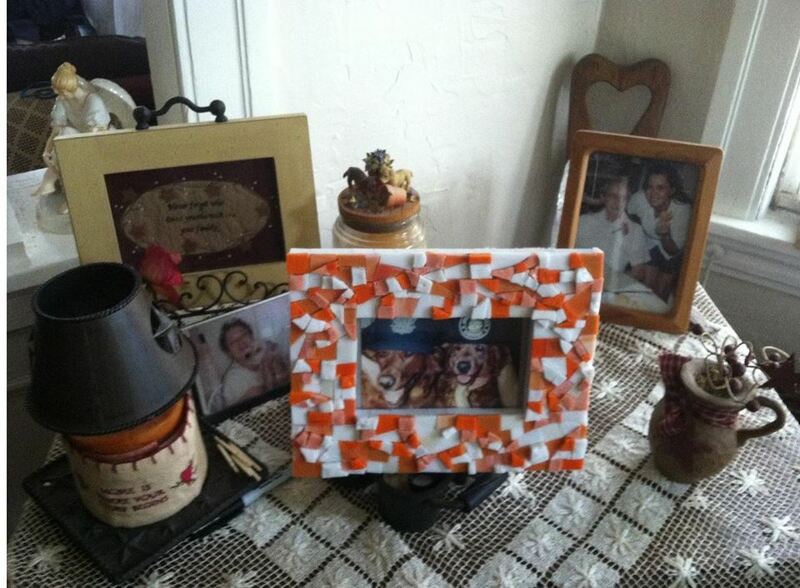 Thank you Jody for sharing your Live In Mosaics picture frame! The yellow looks great on your dark wood furniture! Happy customers make me happy!